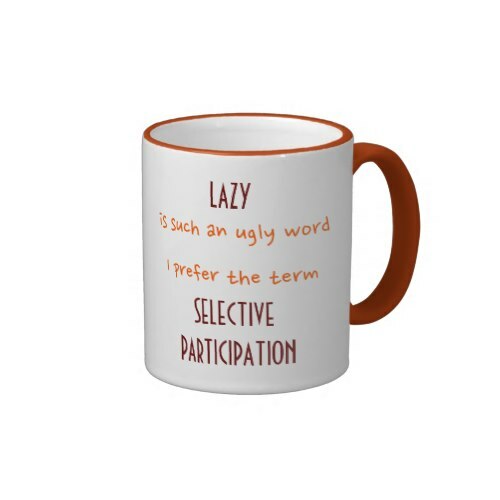 Lazy is such an ugly word..
A funny, hilarious, custom coffee mug for the lazy people, featuring a more accurate, refined, preferred term for their predicament. Makes a great gift for your son, daughter, brother, sister, friends. 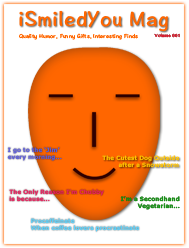 Makes a fun gift on birthday, holidays, or any regular day for friends and family.